Exfoliation helps to remove dead skin cells on the surface of your skin, revealing new & brighter skin. I exfoliate once every week because I work 5 days a week and I get home pretty late on those days. I used to twice every week but couldn’t keep up. My immediate suggestion is that you do it twice a week. Make sure to use lukewarm to cold water so you don’t strip off all the oil on your skin. Use a exfoliating sponge to get better results but be careful not to scrub your body too hard. I got the Eden apricot scrub for face and body 227g and the exfoliating sponge from Eko market for 500 Naira and 200 naira respectively. 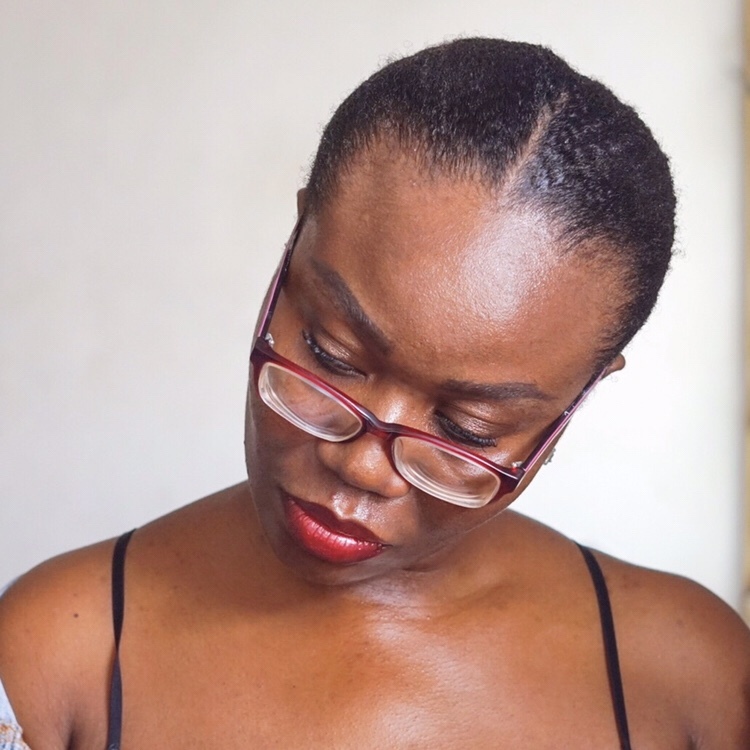 Because I have been using warm water lately, I started using the dove moisturizing cleansing bar as I noticed my skin was drying out and wrinkling. This helps replace all the stripped oil from your skin. Also at night since I don’t moisturizer, I add a little bio oil to my water. 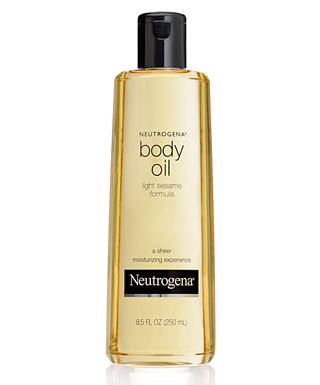 Depending on your skin, you may find out that you don’t need to add oil to your bathing water nor use a moisturizing cleansing bar but if you don need I suggest asides using bio oil, you can get the Neutrogena body oil. This is my favorite part!!! I love using this because every time I have a bath and put it on, I see my skin come alive. As we all know cocoa butter is excellent for healing and repairing skin and adding shine to dark skin. I got this 1,150 naira in goodies supermarket in onikan but it’s way cheaper in Lagos. There is the anti-aging version which i haven’t tried so i can’t say much about it. Interestingly, I hear a woman is supposed to start using anti-aging products from 25 so yeah, why not? I’d probably do a review sometime soon. Yes! Use sunscreen. As you know, sunscreen helps protect you from the harmful rays of the sun and your skin is better off with than without it really. 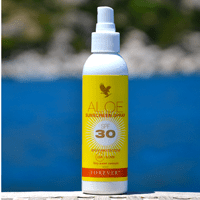 I use although the Forever living aloe sunscreen SPF 30. Actually, I just mix mine with my body lotion. It has aloe vera which is very good for your skin. It’s quite pricey in my opinion and costs between 2,500 to 4,000 Naira in Lagos. So, any products you’ve discovers that works for your skin? Please leave a comment below. Would love to hear from you. Oh lastly, can u do a post on how the state of your skin affects the look and feel of any makeup you put over it.